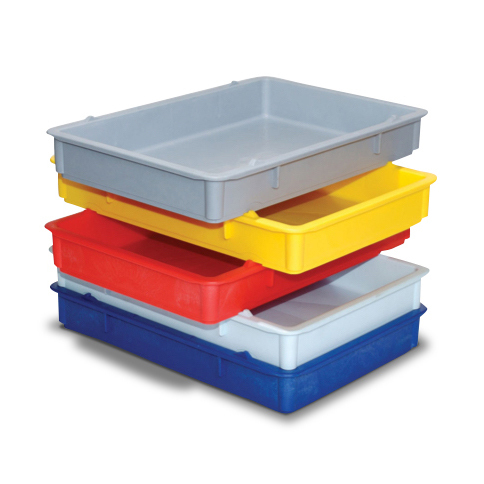 Are you in the market for pizza dough trays? If so, you have come to the right place! 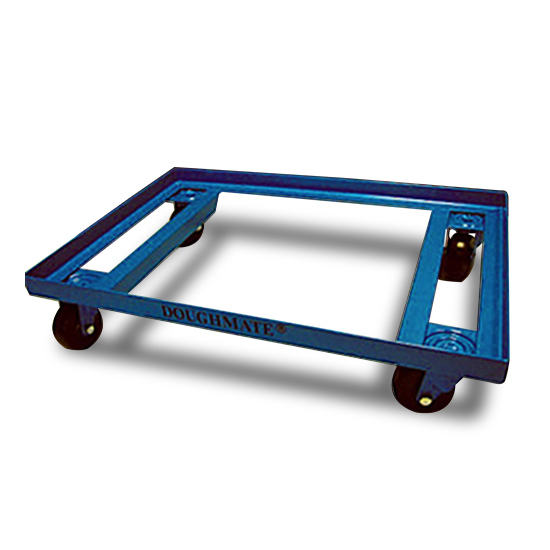 DoughMate®, a division of Madan Plastics Inc., manufactures dough trays, dough tray lids, dough knives and cutters (scrapers), and dough tray dollies. 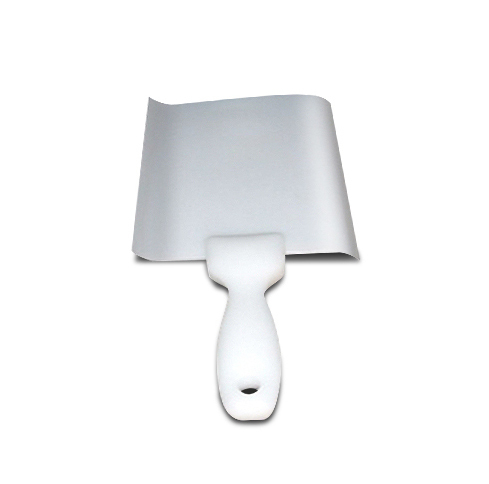 Our unique pizza dough proofing products can help you create a betterquality product and save money! 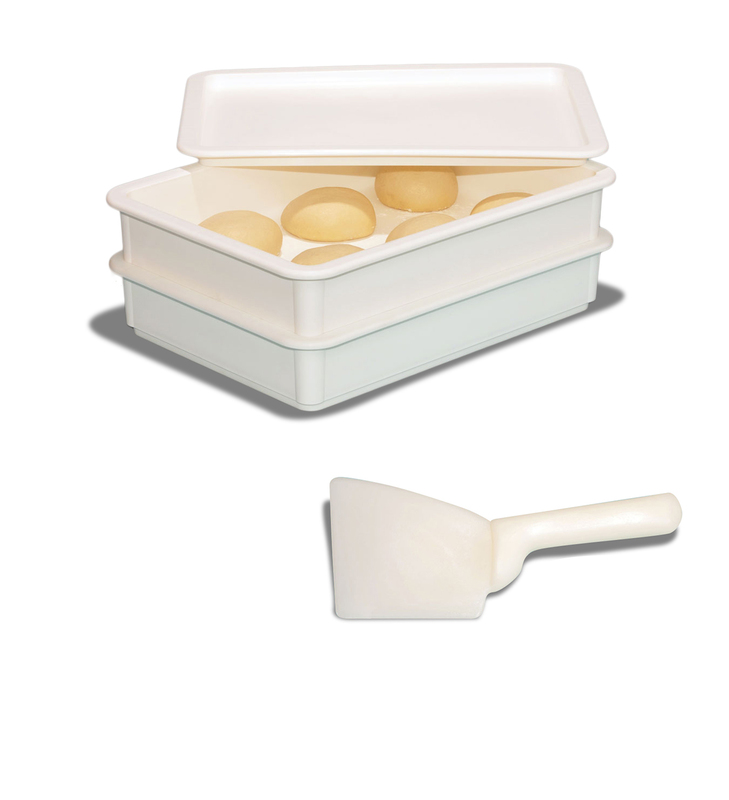 Our trays, lids, and scrapers are designed and engineered to use for years without cracking and breaking. All our products are manufactured from FDA materials and are BPA free. Our quality is first-rate and that is why large chains and independent pizza operators, both domestic and international, rely on DoughMate® products as their dough management equipment.